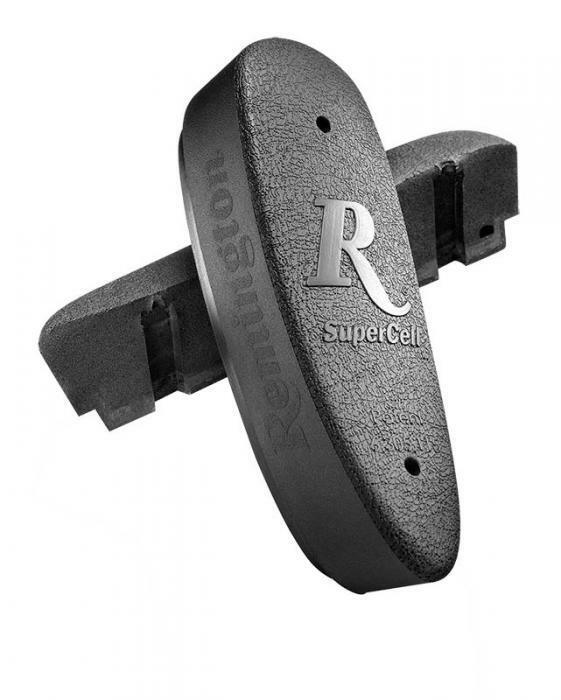 The Supercell Recoil Pad is the world s most effective recoil pad. So potent, in fact, it single-handedly helped our Model 870 generate up to 54% less recoil than our leading competitors autoloading shotguns with factory pads. Its millions of tiny Super Cells absorb and release energy over a longer time period to create a more comfortable shooting experience than was ever before possible with conventional materials. Rearward force of your gun is reduced from a kick to a gentle push and muzzle travel is diminished, resulting in the softest shooting experience possible. 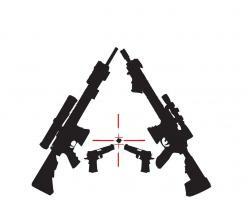 All from a pad that s extremely lightweight, durable and enhanced with a smooth surface for rapid gun mounting.